The Walt Disney World Resort is inviting travel agents and advisors to sell their clients on the Ultimate Disney Christmastime Package. 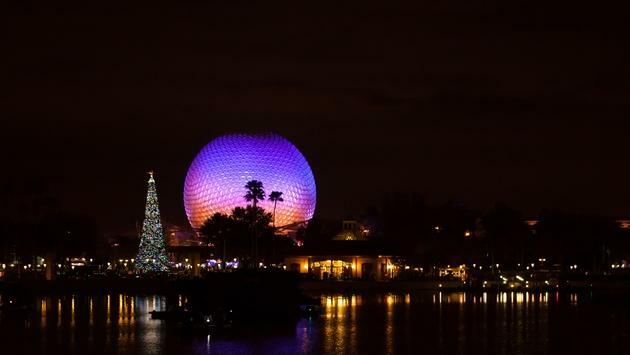 Travelers who take advantage of the Disney World vacation package will arrive on December 17 and depart on December 22. 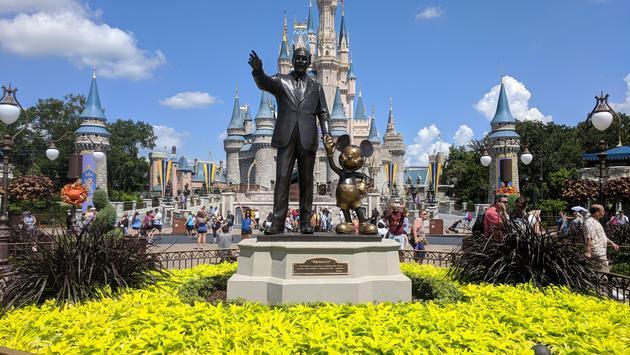 Guests will be able to enjoy an itinerary that includes exclusive experiences just for customers who take advantage of the Walt Disney Travel Company package. The memory-making opportunities include exclusive nighttime access to Toy Story Land at Disney's Hollywood Studios on December 17 and tickets to Mickey's Very Merry Christmas Party at Magic Kingdom park on December 18. The vacation package also includes exclusive nighttime access to select attractions at Disney's Animal Kingdom theme park on December 19, early-morning access to Disney Springs on December 20 and a holiday-themed buffet dinner at Epcot on December 21. As part of the package, travelers will enjoy a five-night stay at a select Disney Moderate, Deluxe or Deluxe Villa Resort hotel and four-day theme park tickets with the Park Hopper Option. Booking for the Ultimate Disney Christmastime Package is open through December 2, but travel agents should be aware of the number of rooms and packages available for purchase is limited. 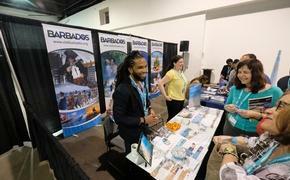 As always, families interested in the experience should contact their travel agents and advisors.